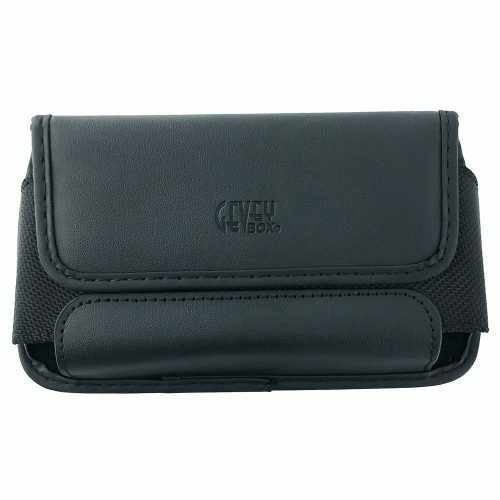 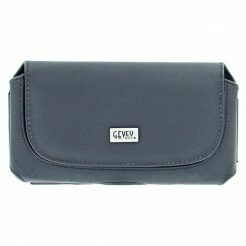 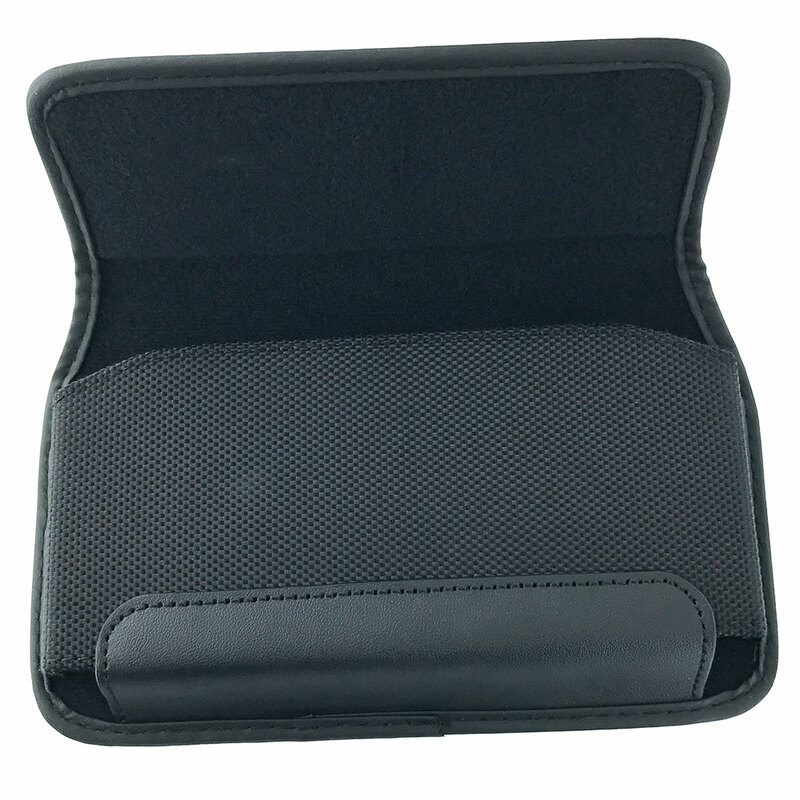 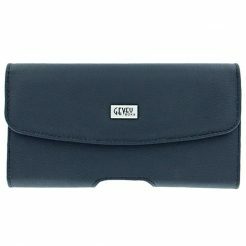 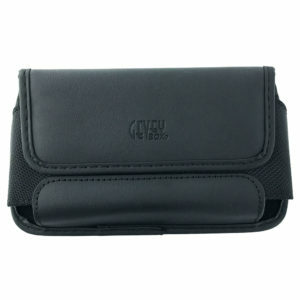 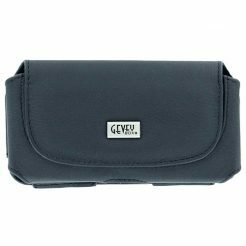 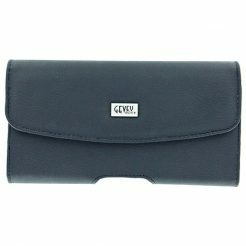 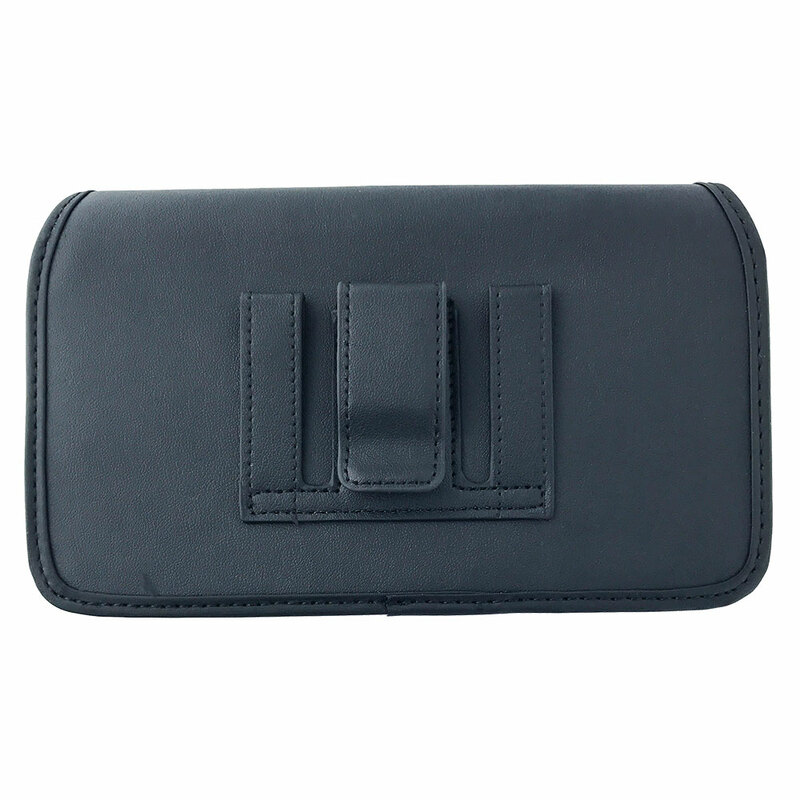 Compatibility: GeveyBox universal pouch fits the Iphone 6 6S with a medium size hybrid case. 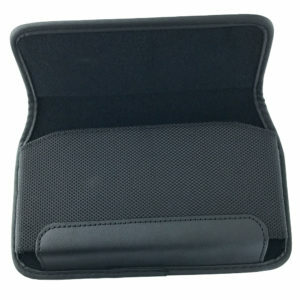 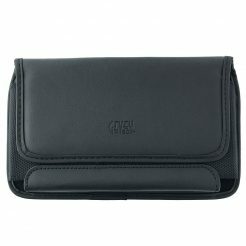 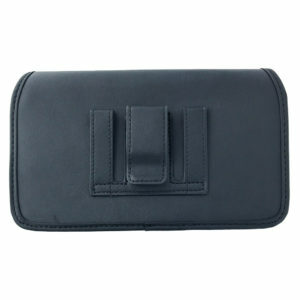 Fits with the Otterbox Commuter on. 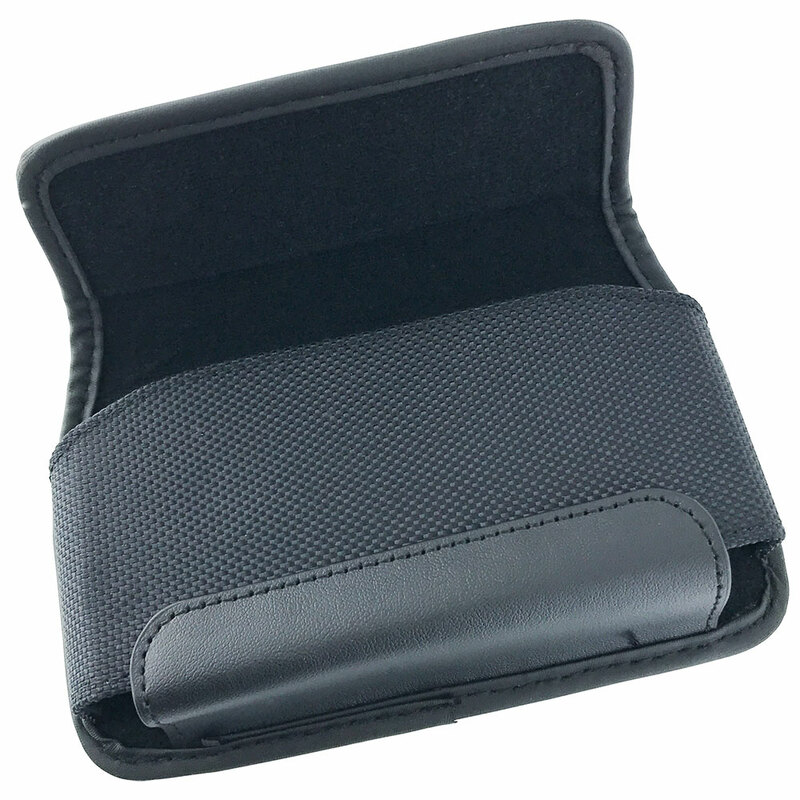 Does not fit the Iphone 6 / 7 Plus (5.5 inch screen). 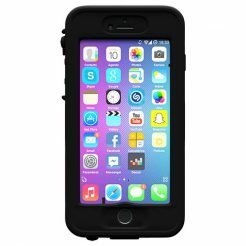 Please check the dimensions of your phone case.